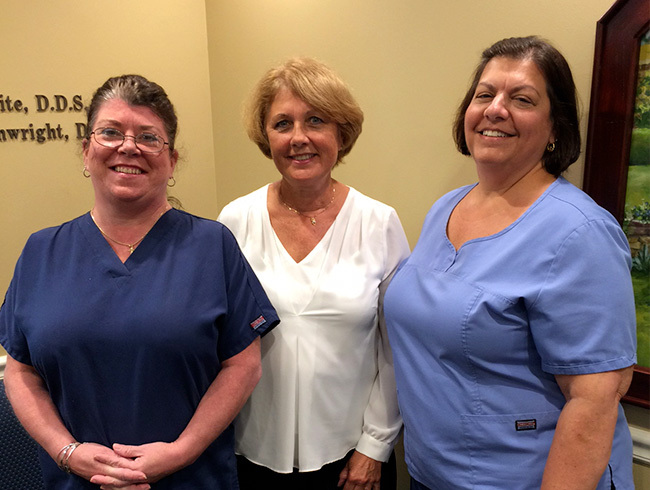 On behalf of the entire dental team, we welcome you to our office. We hope you will find the atmosphere here friendly, our accommodations comfortable, and our technical services exceptional. 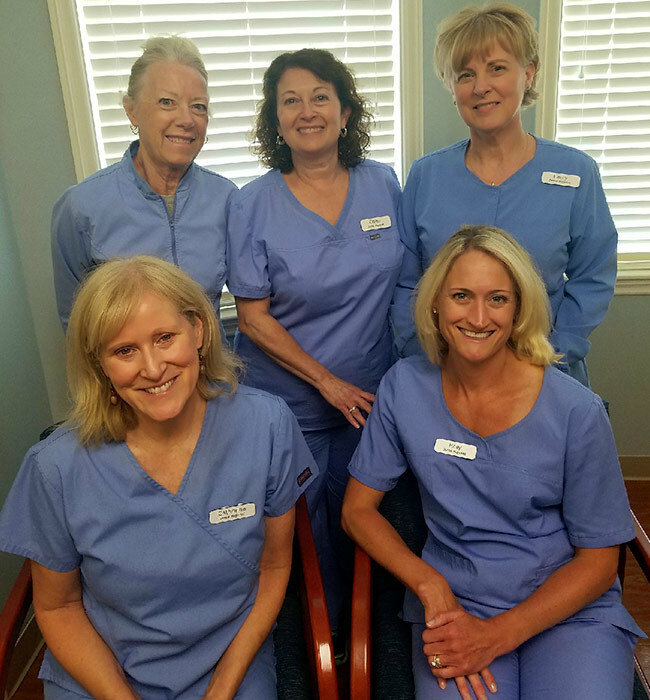 A variety of restorative and preventive dental services – each designed to extend the life of your teeth and total dental health; contributing to your physical comfort, outer appearance, and your inner confidence. 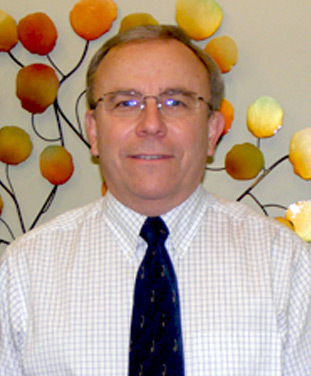 Dr. Gary Wainwright has been practicing dentistry for over 30 years in Methuen. He completed a three year training program with the US Army Dental Corps after his 1979 graduation from dental school. He is a member of the American Dental Association, the Massachusetts Dental Society and is currently Assistant Treasurer of the Merrimack Valley Dental Society. 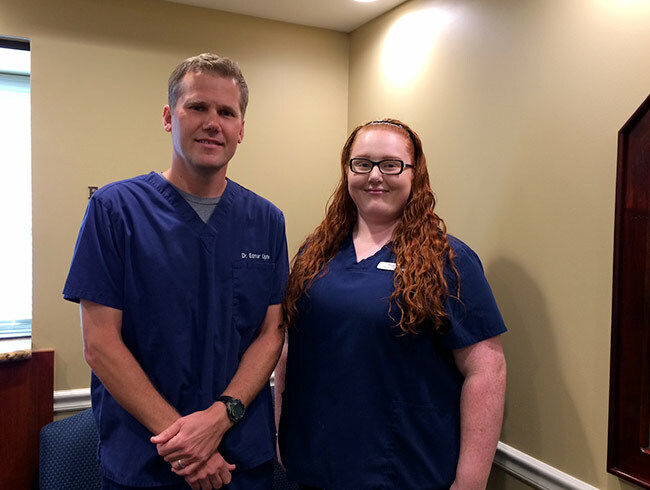 He is actively involved on a yearly basis as a volunteer at Yankee Dental continuing education meetings in Boston. 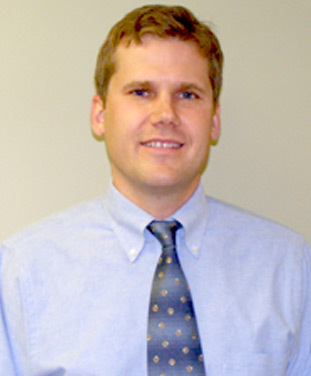 Dr. Wainwright grew up in Andover, Mass., attended Acadia University and Boston College and received his dental degree from Fairleigh Dickinson Dental School in New Jersey. Dr. Edmar Upite received a B.A. in microbiology at Miami University in Ohio in 1994, achieved his Doctor of Dental Surgery degree at the Ohio State University in 1998, and completed a General Practice Residency at the University of Maryland Hospital at Baltimore in 1999. He is a member of the American Dental Association, the Massachusetts Dental Society and the Merrimack Valley Dental Society. 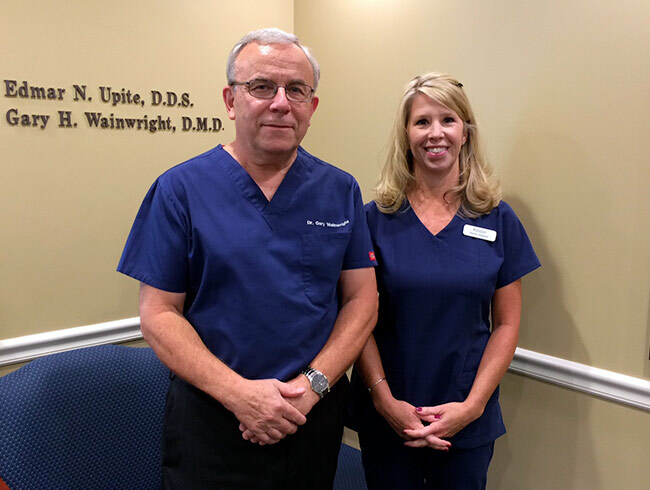 Dr. Upite is also a certified Invisalign provider. He enjoys running, hiking, skiing and spending time with his wife and two children Rowan and Avery.